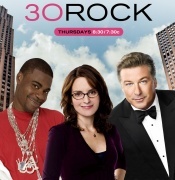 30 rock - Keneth thinks he is immortal and has lived for several years. American television comedy series created by Tina Fey that aired on NBC. The series, which is loosely based on Fey's experiences as head writer for Saturday Night Live.